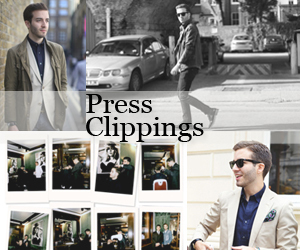 It has taken me a (long) while to get back to blogging after my insane buying season. September and October were just non-stop work and I could not get myself to even say so on a post. The cold weather has finally got me excited about clothes so I thought it would be apt to resume things with a post about coats. 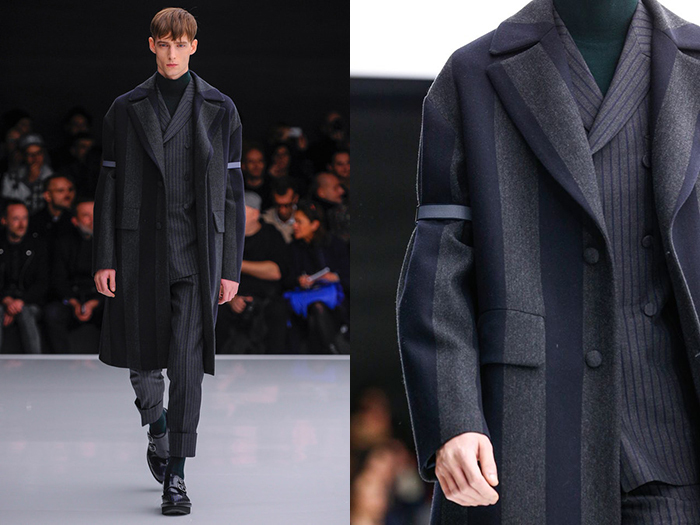 I have had these Z Zegna coats saved on my computer since the show in January, which is also how long I have been trying to figure out how to amass enough cash to buy them all. Over the last winter seasons I have become quite tired of wearing dark colours – how many black, navy and charcoal coats can one have? Winter is actually a brilliant season to have some fun with colours, layers and textures. Paul Sturridge proposed classic overcoat shapes updated by means of slightly curvaceous yet sharp lines and an excellent use of colour. 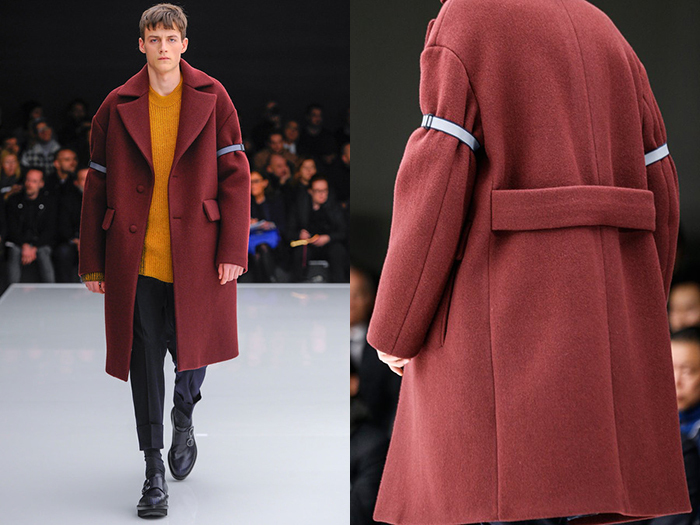 The striped styles make it easy to add a subtle distinct touch to a winter look while the maroon and yellow (as shown in the show) make more of a statement. 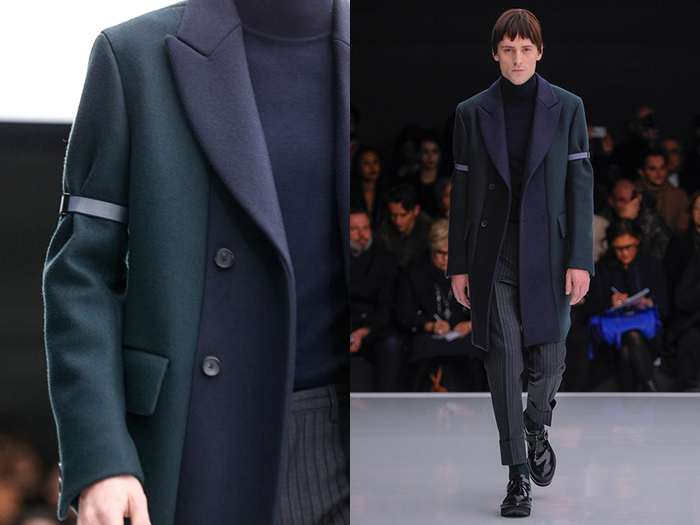 Personally, I would go for the deep green and navy style (above) as it works just as well with jeans as it does worn over a suit.